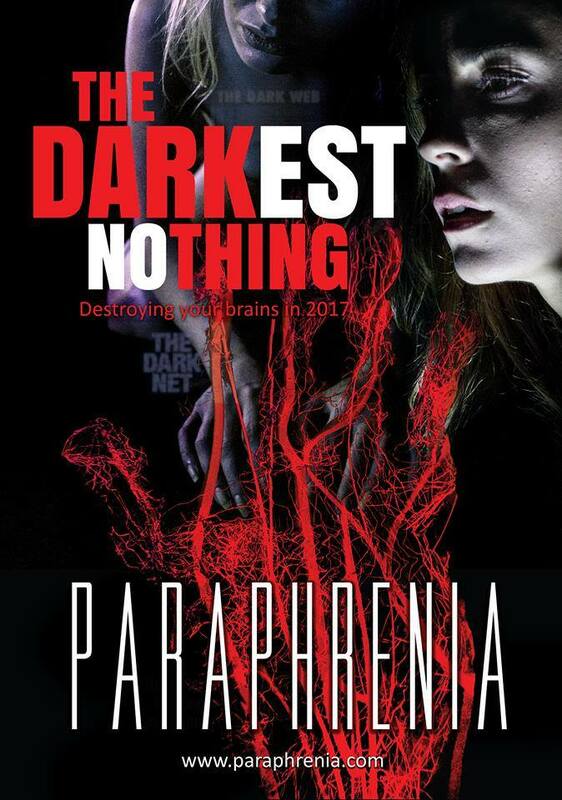 The next Video clip for the Soundtrack of the Psycho-Thriller The Darkest Nothing – Paraphrenia is in the box and will be released in January 2017. We will post a teaser in the next few days! Thanks to Director Filip Halo! Spread the word! The first music video for the soundtrack of “THE DARKEST NOTHING – PARAPHRENIA” is completed, the band is called Das Scheit and it is an amazing rock song, with deeper meanings and incredible passion! A teaser is coming up, the video will be officially released in January! 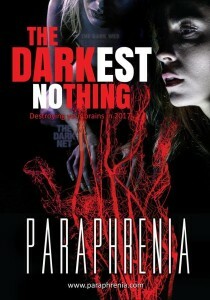 This entry was posted in news and tagged Filip Halo, Paraphrenia, The Darkest Nothing on 21. November 2016 by Josip Markovic.